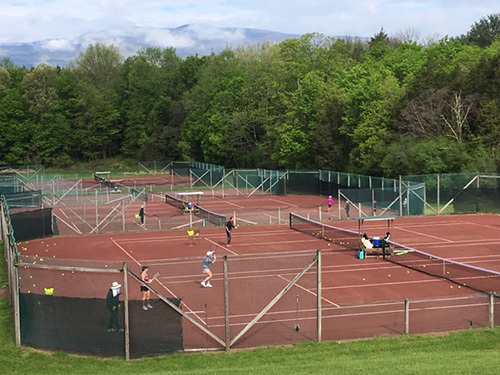 Whether you are a novice tennis player without a racquet, or a skilled competitor, Total Tennis, the Northeast's Only Year-Round Tennis Camp, is for you. Rent a court or improve your game with a lesson from our attentive staff. Learn more. 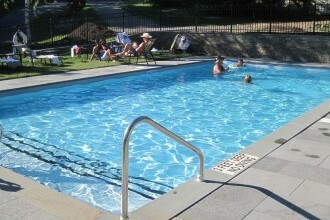 Take a dip in our outdoor pool and enjoy the scenery from our patio. Our indoor amenities include our indoor hot tub, weight room, TV room, and game room with ping pong, foosball & billiards. On Monday and Saturday we host a wine and cheese party serving complimentary beer, wine, cheese and crudites from 6:15-7:00. On Saturday nights the bar in the Barn is open and a DJ keeps the party lively from 8:30-11pm. We will use a blend of these techniques to design a massage that meets your individual needs. Gift certificates & spa rental packages for special occasions available. 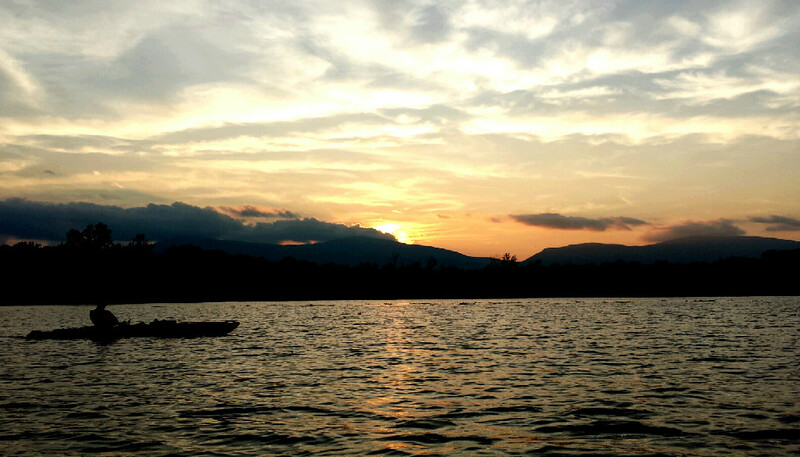 Saugerties was recently named one of America's top-ten coolest small towns by Budget Travel Magazine. Located just three miles from Kaatsbaan Lodge, Saugerties, the antiques capital of the Hudson Valley, is known for its abundance of quality antique shops as well as a movie theater and several restaurants, bars and gift stores for browsing. Located 10 miles from Kaatsbaan Lodge, this legendary town is still chock full of gift shops selling crafts and memorabilia reminiscent of the iconic time. 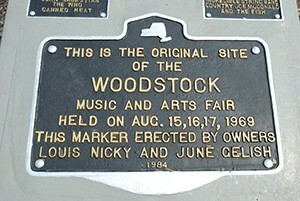 Woodstock is also a small oasis for gourmet dining and live music. Kaatsbaan Lodge has two fully stocked bars. 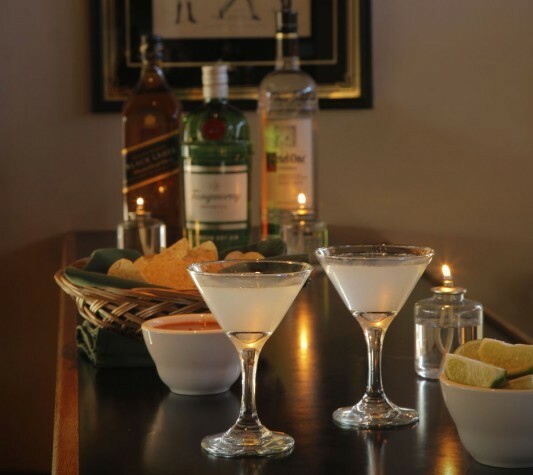 The bar in the main lodge opens daily at 6:00pm. On Monday and Saturday we host a wine and cheese party serving complimentary beer, wine, cheese and crudites from 6:15-7:00. On Saturday nights the bar in the Barn opens and a live music keeps the party going from 9:00-10:30pm.